Apollo Guidance Computer read-only rope memory is launched into space aboard the Apollo 11 mission, which carried American astronauts to the Moon and back. 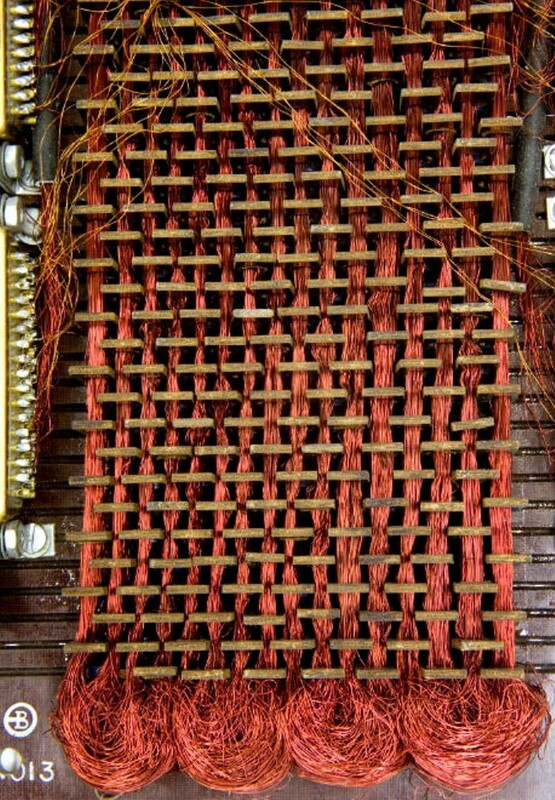 This rope memory was made by hand, and was equivalent to 72 KB of storage. Manufacturing rope memory was laborious and slow, and it could take months to weave a program into the rope memory. If a wire went through one of the circular cores it represented a binary one, and those that went around a core represented a binary zero. Founded in 1969 by Andy Van Dam, the Association for Computer Machinery Special Interest Group on Computer Graphics (SIGGRAPH) has become one of the most influential groups in computing. 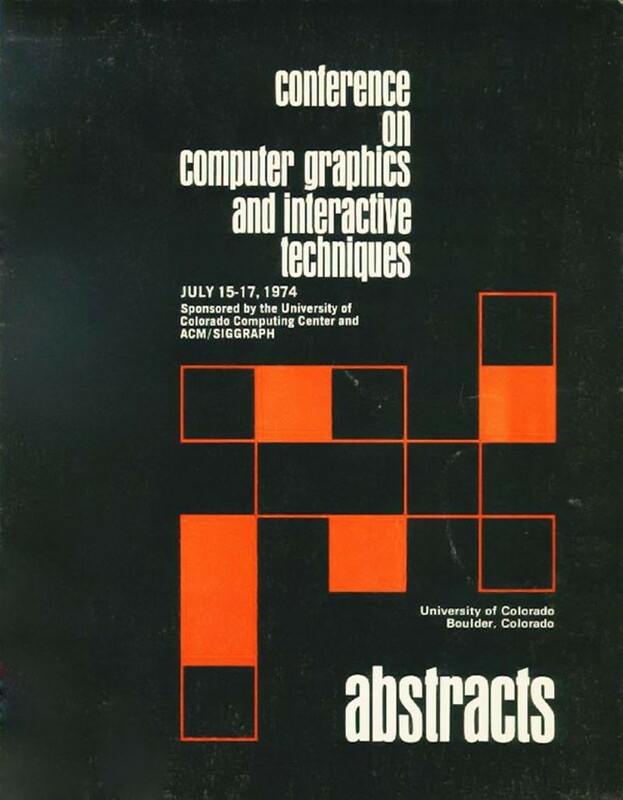 Starting in 1974, the annual SIGGRAPH conference attracted graphics professionals and provided an important meeting ground for discussion and presentations on the state-of-the-art, with many companies and researchers debuting new releases or techniques. It continues to attract computer graphics professionals from around the world to its annual conference. The RS-232-C standard for communications is adopted by the Electronic Industries Association. 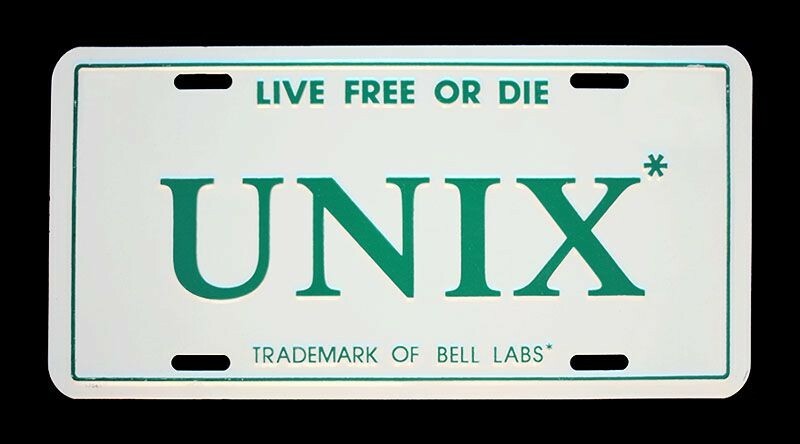 The standard permits computers and peripheral devices to transmit information serially — that is, one bit at a time. 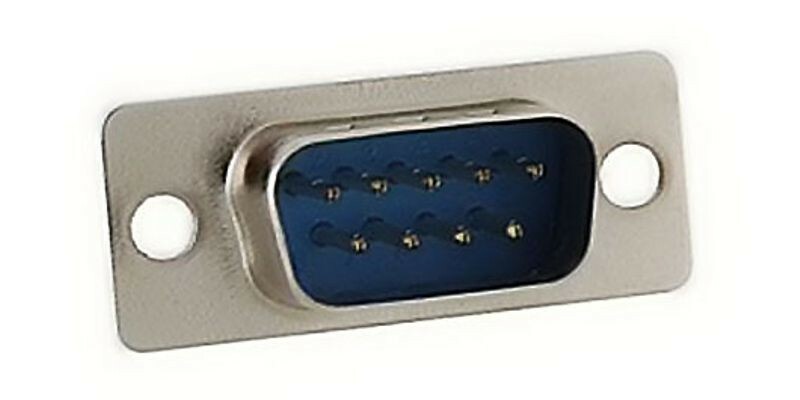 RS-232-C compatible ports were widely used for equipment like printers and modems. 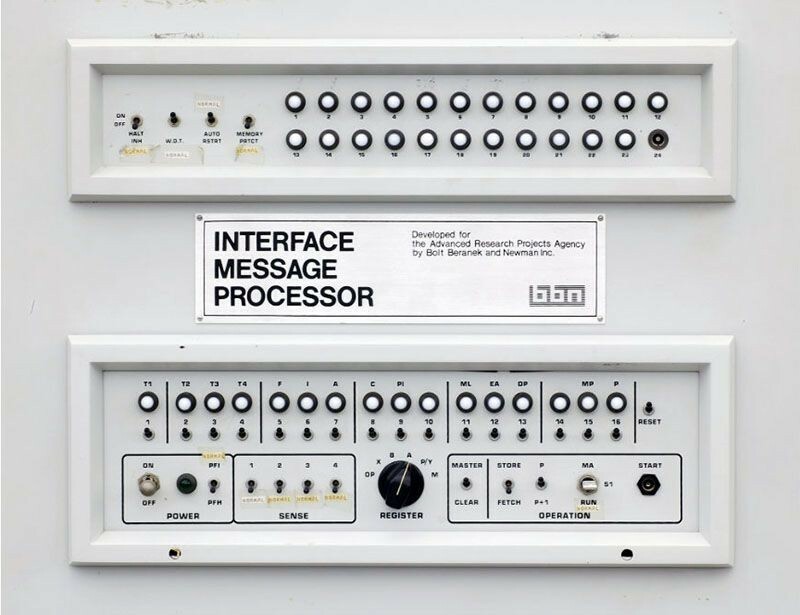 Compared to more modern interfaces, serial connections had slow transmission speeds, were bulky and have been largely replaced by USB ports on new PCs and peripheral equipment. 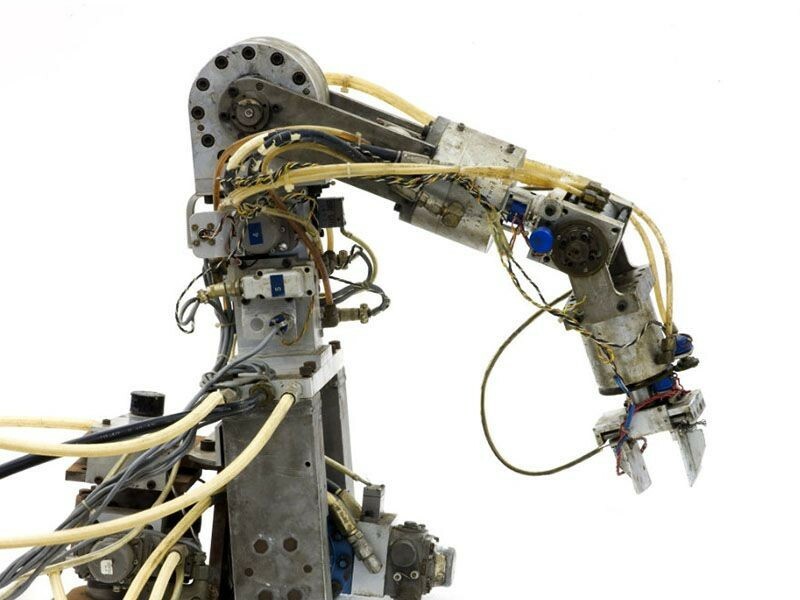 Victor Scheinman´s Stanford Arm robot makes a breakthrough as the first successful electrically powered, computer-controlled robot arm. By 1974, the Stanford Arm could assemble a Ford Model T water pump, guiding itself with optical and contact sensors. The Stanford Arm led directly to commercial production. Scheinman then designed the PUMA series of industrial robots for Unimation, robots used for automobile assembly and other industrial tasks.